Family owned and operated - and we're here to help. 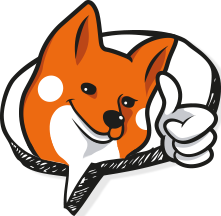 FOXTAIL Home Loans & Financial Services is a family owned and operated business built on hard work, trust and the drive to help as many people as possible. We are currently a Father & Son partnership with over 20 years of collective Financial Industry experience and over 30 in Real Estate Investment. We are the real LOCAL Home Loan experts committed to providing peace of mind to our clients by helping them obtain and manage a home loan. Our hunting ground is the beautiful SE Queensland which includes Toowoomba, Brisbane, Gold Coast, Sunshine Coast and anywhere in-between. Over the last 15 years we have helped hundreds of borrowers find the most suitable home loans and subsequently assisted them into investment property purchases. 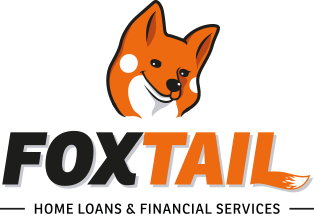 FOXTAIL maybe a small business, but we have more power than any big lender around when it comes to getting you into a home. Our lending panel is substantial and includes all the big banks! 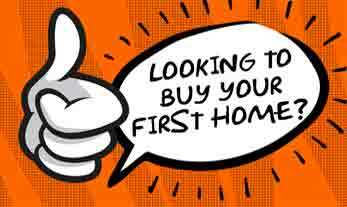 We are fully qualified Finance Brokers with one focus, "to track down and secure the most suitable Home Loan for our clients". We compare over 20 leading lenders offering hundreds of home loan products and then, based on your unique situation, present the top three products to you in a clear, easy to understand manner. We then meet face to face and outline the pros and cons of each product until you are satisfied that a product suits your needs. Once you have decided on a product, we list what documents you need to supply and lodge the application on your behalf. Over the next few weeks we actively work to make the process to settlement as smooth as possible. Just like a Fox, we are patient, fast, clever and unrelentingly persistant when it comes to the hunt. 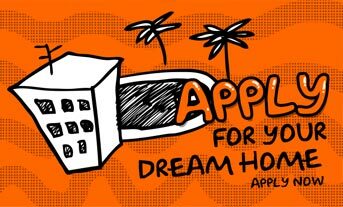 We won't stop until we find you a suitable Home Loan solution. 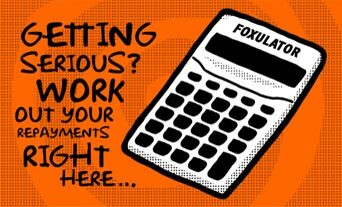 FOXTAIL Finance Brokers are the alphas in the ever-changing world that is the Australian Home Loan market. The bonus for you is, "we're on your side"!